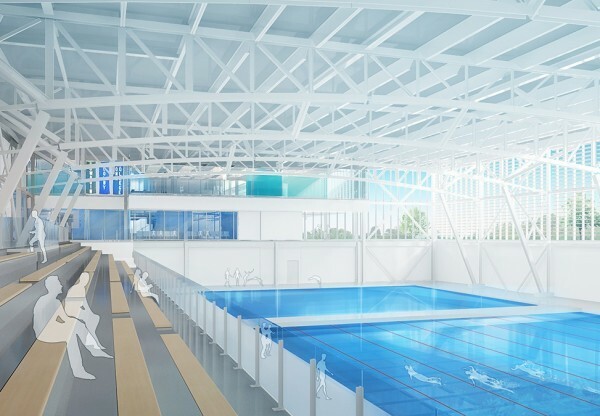 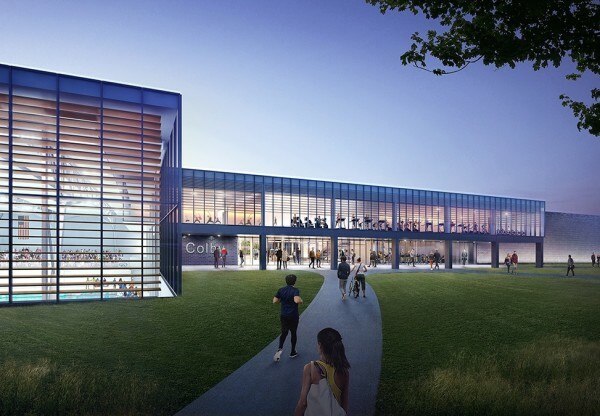 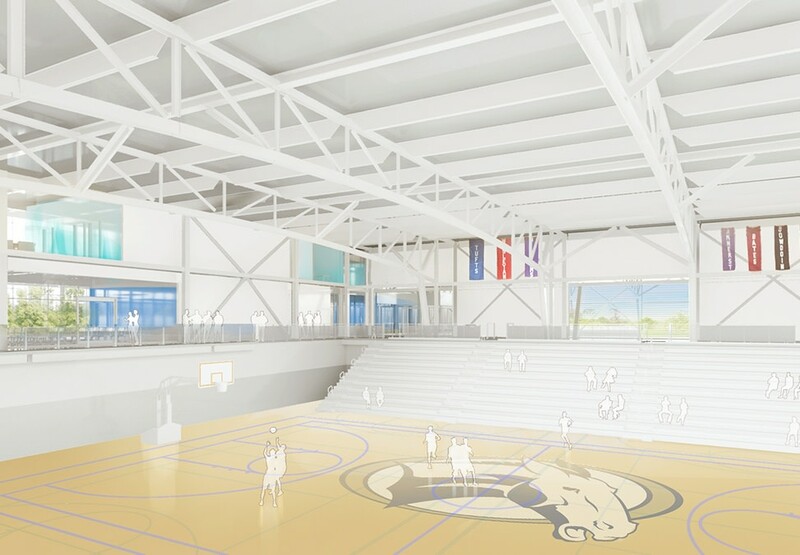 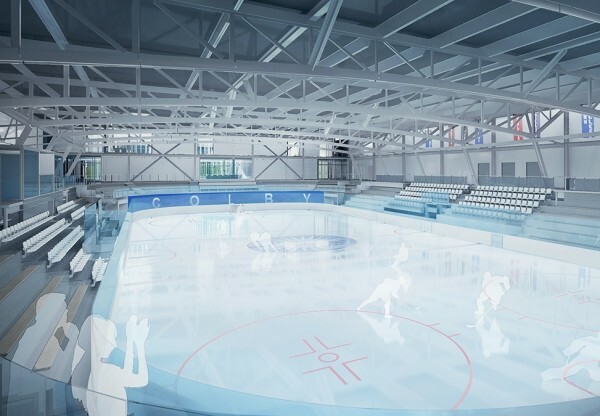 Hopkins Architects has been selected to design the new Colby College Athletic Center following a competitive proposal process. 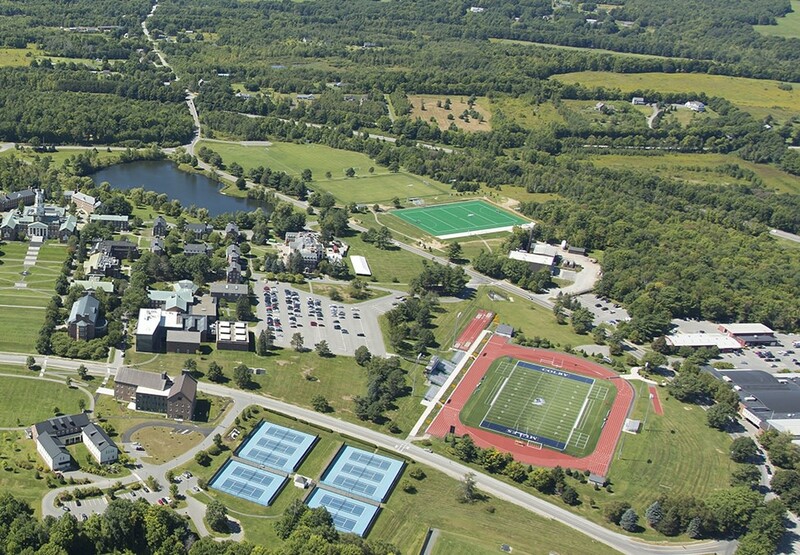 Colby is one of the US's premier liberal arts colleges and its campus includes a formal 1930s central heart surrounded by less formally placed buildings and large expanses of open green and wooded areas facing the City of Waterville and the Kennebec River Valley. 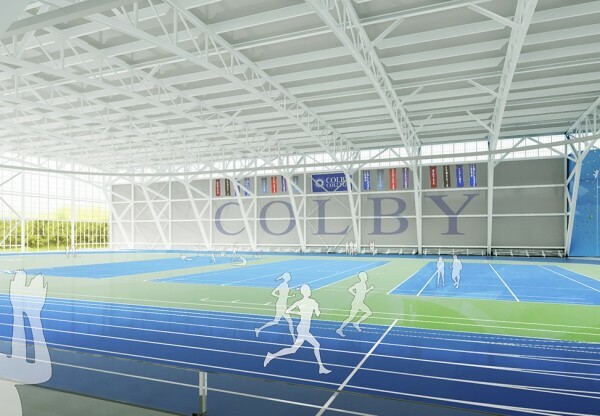 Colby's current athletic facilities were constructed between 1948 and 1993 and are very popular on the campus, with a third of the student body participating in sports at Varsity level as well as in some form of wellness or recreational activity. The new Athletic Center will replace and right size existing facilities to provide an architectural solution that will help to reinforce a strong sense of community within the college. 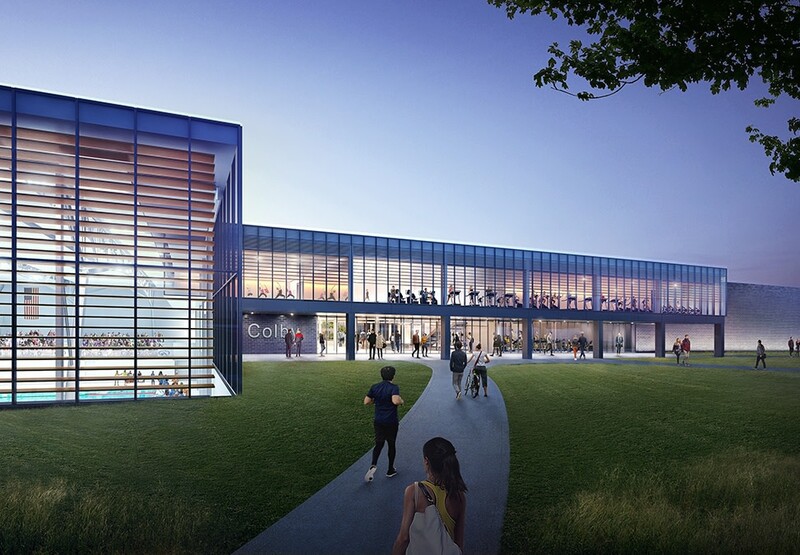 The project is part of a larger college effort to improve the competitiveness of intercollegiate athletics, promote and encourage a healthy campus and deepen its connection to the local community and state through athletics and recreation. 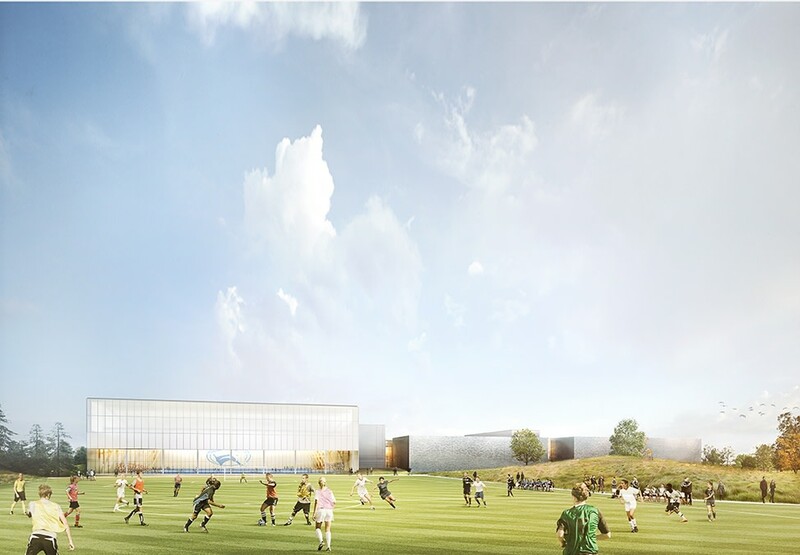 The new facility will sit on land currently occupied by playing fields at the campus' western gateway. The college is one of the leading sustainable environments in the country, and is one of only four to achieve carbon neutrality. As such, sustainability will feature heavily in the project and it is anticipated that the building will be designed to the highest possible LEED standards. 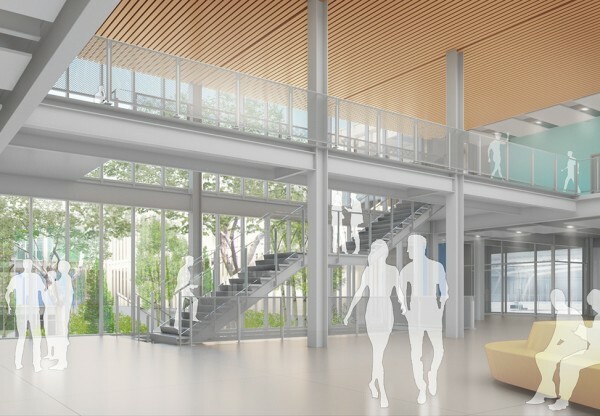 Hopkins Architects is working with Sasaki Associates as Executive Architect, Arup as Engineers, Michael Van Valkenburgh Associates as Landscape Architect, Faithful+Gould cost consultants and Consigli as Construction Manager on this project.